Origin It is inherent to South America and found commonly in Chile, Bolivia and Peru. It grows well in sunny slopes or meadows in Andes where it is cultivated highly. Boldo essential oil is the oil which has been extracted from the leaves of Peumus boldus (also called Boldoa fragrans and Boldu boldus) belonging to Monimiaceae family. The oil is extracted though steam distillation process. This oil has yellow color with an unpleasant odor. The main elements of Boldo essential oil are b-pinene, a-pinene, limonene, p-cymene, linalool, camphene, y-terpinene, ascaridole and 1,8-cineole. Ascaridole is known for its toxic behavior. This oil is used to cure stomach, digestive and liver problems and also used to support gallbladder and upset stomach. Being highly toxic, it should be used under an expert’s supervision and should not be used for aromatherapy. The study shows that even a small dose creates convulsions. It is inherent to South America and found commonly in Chile, Bolivia and Peru. It grows well in sunny slopes or meadows in Andes where it is cultivated highly. It also got introduced and naturalized in North American West Coast and Mediterranean. Boldo essential oil possess antiseptic, anti-rheumatic, anti-inflammatory, digestive, cholagogue, hepatic, diuretic, digestive, narcotic, insecticide, stimulant and vermifuge properties. The essential oil of Boldo is obtained by steam distillation of leaves. This oil is able to soothe inflammation in intestines, stomach, liver or other digestive parts. It helps to sedate inflammation caused due to excessive use of narcotics or alcohol, side effect of drugs, spicy food, toxic elements getting into the body. The essential oil is highly toxic in nature and acts as an anti-microbial agent. It destroys the microbes and prevents its growth. It is effective on fungi, bacteria, virus and protozoa. It helps to treat various infections and diseases which are caused due to microbes. This oil supports digestion and also treats digestive problems caused by microbial action such as vomiting, indigestion, diarrhea, vomiting, dysentery and food poisoning. It is a hepatic and cholagogue which supports digestion by maintaining the liver health. Boldo essential oil has stimulating properties that increase the bile secretion from liver and assist decomposition and digestion of ingested food. It also maintains the balance of base and acid in stomach. It also eliminates acidosis and acidity. Boldo essential oil has narcotic and stimulating effect which enhances the circulation of blood in the body. It also provides relief from arthritis and rheumatism. Being a narcotic, it lowers the pain sensation in the affected parts of the body. Boldo essential oil helps to counteract infection effectively. It protect wounds from tetanus and septic which is associated with bacterial infection. This oil is toxic that protect the wounds from being septic. Boldo essential oil is helpful for maintaining liver health. It prevents the infection of liver and enhance bile production from it. It helps to cure various liver problems. This oil helps to promote quantity and frequency of urination. It eliminates toxins such as water, wxtra salts and bile from the body. It also lowers weight due to the elimination of fat and water. It also lowers blood pressure, promote digestion, appetite and prevent gas formation in intestines. The urination also clears the kidney deposits and makes it healthy. It has strong effects on neurotic system and nervous system. It helps to promote soothing, relaxing and tranquilize nerves. Boldo essential oil has stimulating effects on brain, nerves and blood circulation. It promotes the circulation and respiration rate. 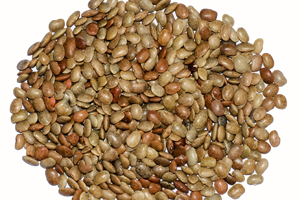 It promotes the discharge from liver, gall bladder, spleen, liver, enzymes and hormones. It encourages calming effect on nerves if used on small doses. It urges the effect on blood circulation and brain. It promotes the discharge from liver, gall bladder, endocrine glands, spleen, enzymes and hormones. It protects the wounds contrary to tetanus and sepsis. It treats vomiting, indigestion, food poisoning and dysentery. It is useful for gall stones, infection in urinary tracts, colon, excretory organs, intestines and kidneys. It promotes bile secretion from liver. It provides relief from arthritis and rheumatism. It destroys tapeworms, roundworms and neutralizes hookworms. It should be used under doctor’s supervision because it is toxic in small dosages as well. Being highly toxic, slightly use of overdose leads to serious health problems. 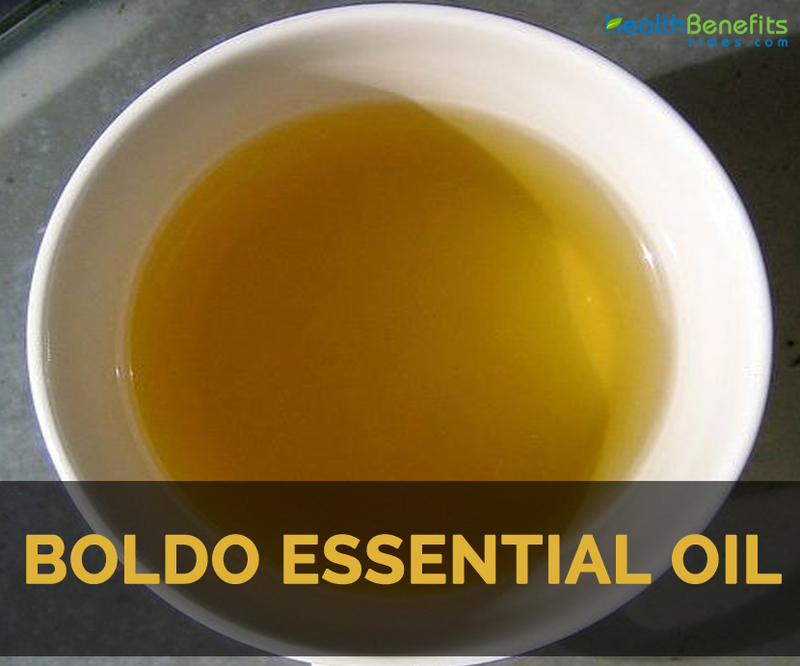 The excessive use of Boldo essential oil could cause nervous afflictions, nausea, convulsions and coma. It is not home remedy so it should be used internally under the expert’s supervision. It should be avoided by pregnant women. It triggers the uric acid production. It should not be used in aromatherapy. Boldo is an evergreen, bitter and aromatic herb which is found in Chile, Ecuador, Argentina, Peru and Bolivia. The essential oil is extracted from the waxy leaves that are aromatic and pungent. This essential oil has ascaridole that possess emetic and anthelmitic properties. Being highly toxic to humans, its overuse could result in coma and ringing in ears. Even the small quantities could lead to convulsions. Native It is inherent to South America and found commonly in Chile, Bolivia and Peru. It grows well in sunny slopes or meadows in Andes where it is cultivated highly. It also got introduced and naturalized in North American West Coast and Mediterranean. It helps to calm nerves. It enhances bile secretion from liver. It destroys tapeworms, roundworms and hookworms. It should be used under doctor’s supervision due to its high toxicity. The excessive use causes nervous afflictions, nausea, convulsions and coma. It should be used internally under expert’s supervision. It triggers uric acid production. It should not be used for aromatherapy.